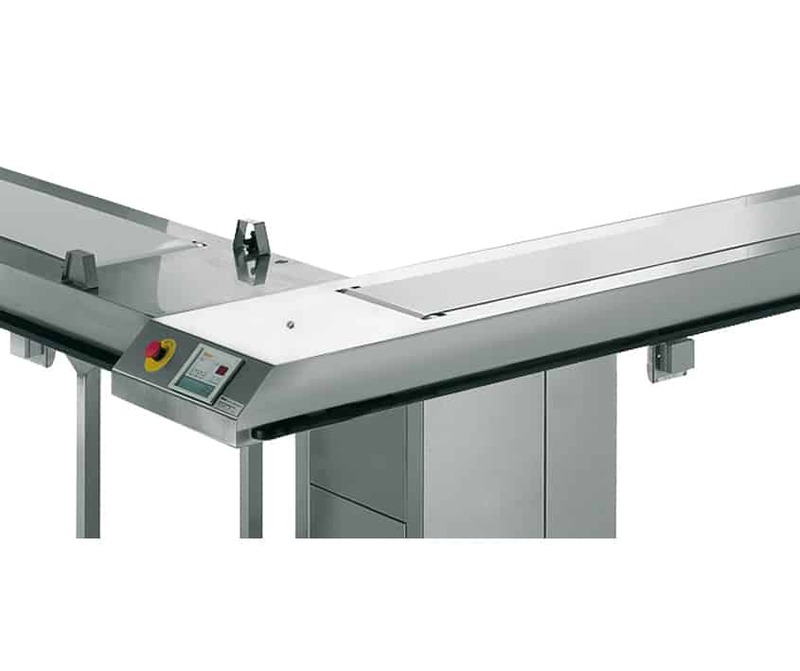 Food plating, distribution and clearing belts are part of a professionally organised food distribution system. 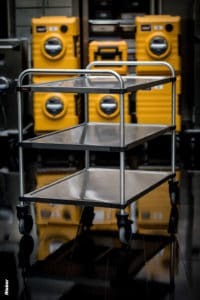 Demands on these systems are high, as the handling of food requires maximum hygiene and reliability of the equipment – that’s why many choose Rieber products. 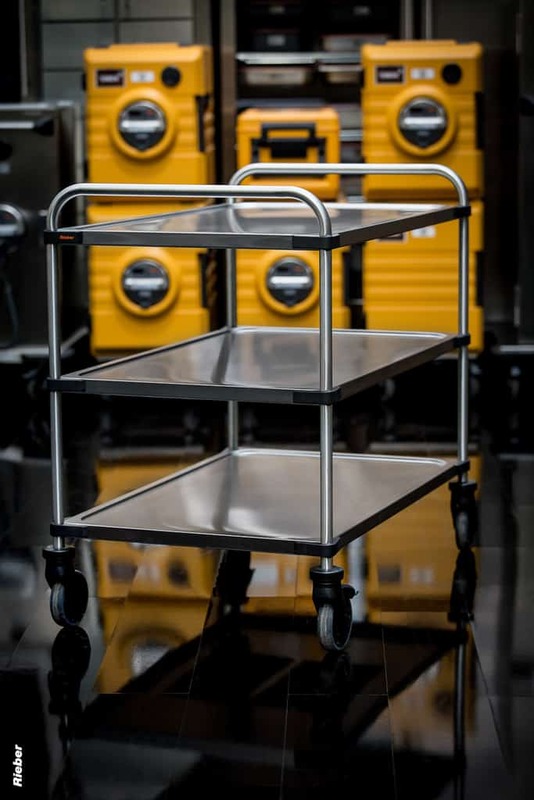 There is a bewildering choice of sizes and shapes to contend with, but BGL Rieber has years of experience helping caterers choose the right system for their needs. 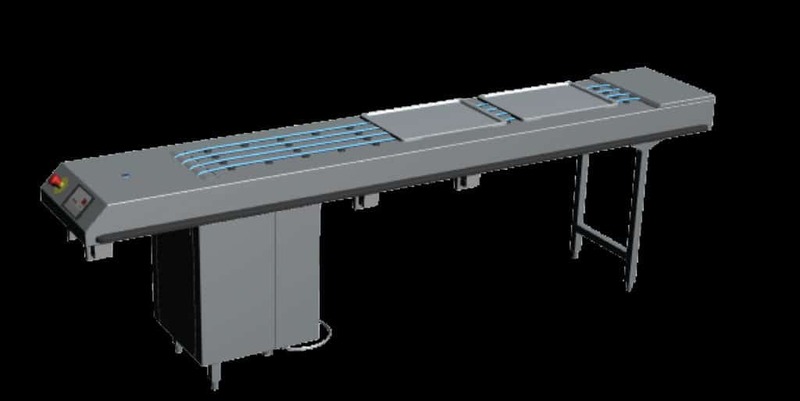 Rieber’s quad cord conveyor, for use with trays and individual items such as plates. 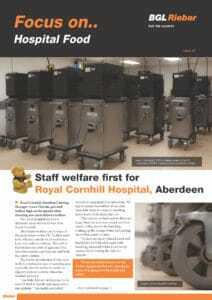 Easy to clean, it has built-in redundancy, snap a cord you still have three left. 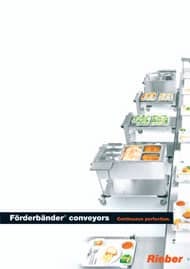 Rieber also makes robust, traditional flat belt conveyors for conventional use, with options including auxiliary sockets for dispensers and bains marries.